Dragon Quest Heroes II is coming out next week so we thought it would be a great idea to round up all the information we can on the internet about the game. 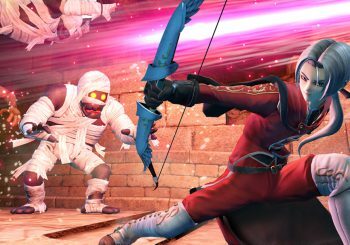 So here is everything you need to know about Dragon Quest Heroes II. After scouring the far corners of the internet we can confirm that not much has been released about the game’s story. We can confirm however that the Seven Realms have been threatened by an unknown and mysterious force. It is up to players to jump into the shoes of Lazarel or Teresa to team up with characters from the Dragon Quest series in order to stop this force from devouring the land. Dragon Quest Heroes II is full of expansive and diverse environments that are all interconnected. With a variety of microclimates such as icy tundras and lush forests, there is a whole land for players to explore without limits. Monsters and enemies will also roam freely across the land so players should be cautious whilst out and about, this in turn makes the world come alive making for a great place to explore and make your own stories. Dragon Quest Heroes II features 2 main protagonists, Lazarel and Teresa. These characters are also joined by 14 other Dragon Quest characters. Fans of the series may recognise most of these character from previous games in the Dragon Quest franchise. The players main party will consist of four characters, players are able to control any one of these characters whilst in battle and can swap between them on the fly. What’s more Lazarel and Teresa are able to change vocations. This means you are able to fight as a warrior, Priest, Thief, Martial Artist, Mage, Gladiator or Sage the choice is completely up to the player. 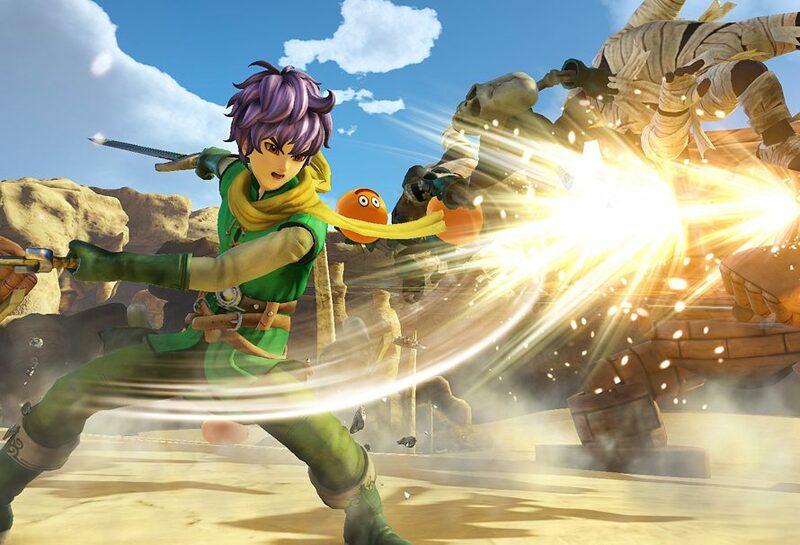 In Dragon Quest Heroes II players are able to fully customise their play style as there is a huge amount of gear and spell combinations to use, meaning players are able to tailor their party to their play style. Up to four players can partner up online and embark on the epic Dragon Quest Heroes II saga! Whilst online players will be able to find Dimensional Dungeons, these are unique online co-op exclusive dungeons which a filled with high-level enemies and rare items. So if you are looking to quest with your friends during or after the main story quest then there is plenty here for you to do. If this has whetted your appetite for Dragon Quest Heroes II you can grab the game from the Green Man Gaming store! Dragon Quest Heroes II - Favourite RPGs! Dragon Quest Heroes II - Hack 'n' Slash Legacy!